Veteran KPIX 5 anchor and reporter Doug Murphy co-anchors the Eyewitness News Weekend Editions. He started in 1982 at first as a reporter then anchoring in the late eighties. Doug’s career began at Ohio State University doing color commentary for Ohio State football games. He moved to WBNS-TV in Columbus, Ohio to work as a sports reporter, booth announcer and weatherman. Then it was on to Houston where he was a sportscaster and reporter. In 1977 he began anchoring the first “Live on 5” show in the country. While at KTRK-TV, Doug won several Associated and United Press awards for best sports reporting. 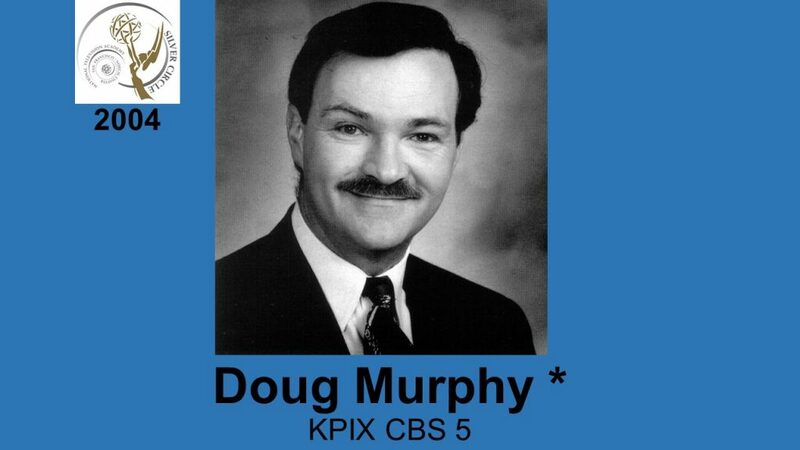 At KPIX, Doug won an Emmy as well as numerous AP and RTNDA awards. 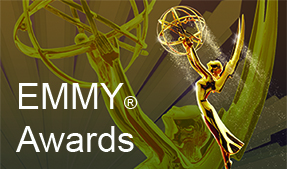 Most recently he was awarded the 2004 APTRA of California and Nevada, Bill Stout Memorial Award for Excellence in Spot News Coverage.